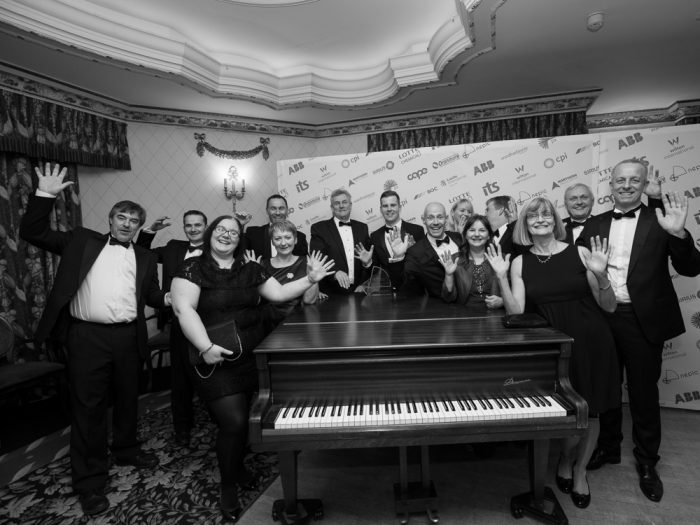 Chemoxy attended the NEPIC (Chemicals Cluster) Annual Awards Dinner on Friday 18th January at Hardwick Hall. 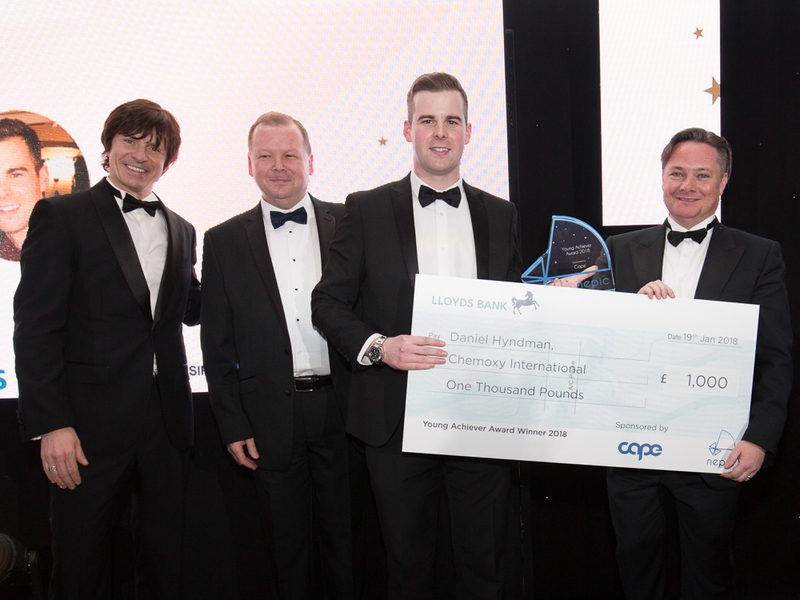 Congratulations to Dan Hyndman of #TeamChemoxy who won the Prestigious Young Achiever Award. Dan joined the Maintenance team in Chemoxy in 2013 as a Maintenance Technician and we recognised his thoroughness and professional skills straight away, promoting him to a Supervisory role within 6 months. Daniel has welcomed new opportunities since joining Chemoxy and in addition to supervising the Maintenance department we have challenged him with responsibility for Site Radiation Protection, Maintenance Excellence Procedures, Apprentice Mentoring and more recently Projects Supervision.